The Research Librarians are BACK by popular demand! Do you need research help for your paper, thesis, dissertation, or grant proposal? Hofstra's awesome reference librarians from Axinn Library are back for another year of research assistance at the Writing Center! 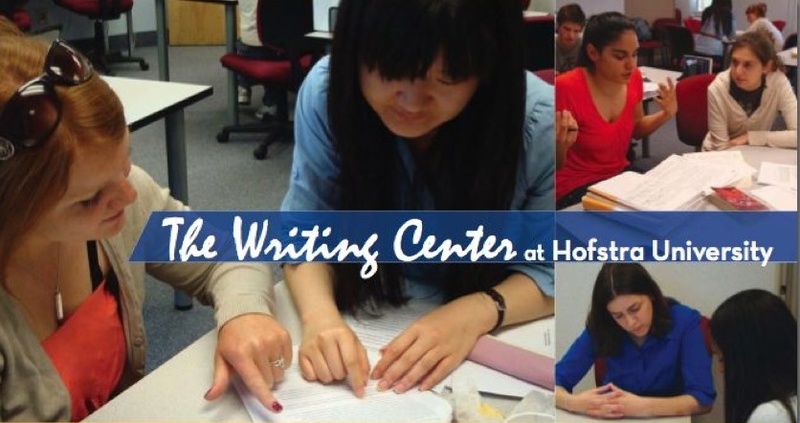 To make a research appointment, log in at https://hofstra.mywconline.com/ and check out the Writing Center schedule on Monday and Tuesday afternoons. Make an appointment with any tutor marked "For Research Help ONLY," and never say "I couldn't find anything on my topic" again!